It all started in the basement of my Colorado Springs home when I was a teen, playing DJ with my 45’s. I was having fun but didn’t really give it much more thought until I went to college. There they told me I had to declare a major. While thumbing through the class catalog I came across The Communications Department-BINGO I found my home. 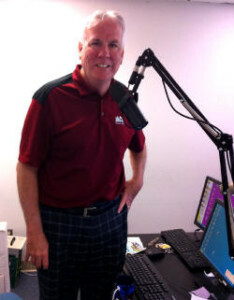 Thirty-seven years later I am still doing what I love, being on the air playing music! I moved to Idaho in 1978 and fell in love with Boise. No need to look anywhere else, this is where I am going to live and raise a family. I worked for KFXD-AM for about 5 years, doing all sorts of shifts including Morning Drive. Then a call came in and a country station wanted me to do their Morning Drive Show. Off I went to be a Morning DJ on W O L D-sorry that’s a song, on KGEM! Stayed there until yet another call came in from a brand new FM country station and they wanted me to be the first one to sign on the station-off to the FM band and worked at KQFC for sixteen years! Loved playing country music but the music I grew up on was calling my name, saying ‘come to K-HITS and bring back memories of the songs you were playing back in the 70’s when they were brand new.’ Off I went to play the Superhits of the 60-70-and 80’s at K-HITS, stayed with them for 10 years. 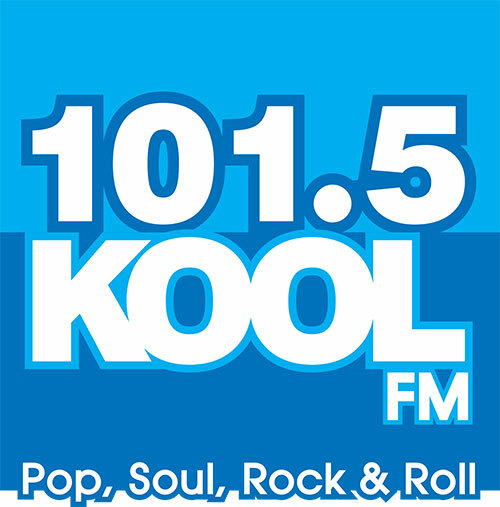 That brings us to today where I am playing all the Feel Good Favorites from the 60’s and 70’s and every once in a while we slip in some 50’s all on KOOL Oldies 99.5. I love being the Morning Drive host, waking people up with wacky stories, contests all while giving them the MOST music in the Morning!